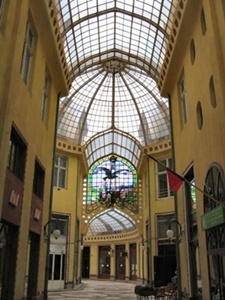 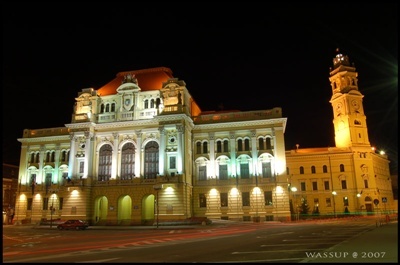 Oradea, the county seat of Bihor County, is one of the most important economic, social and cultural centres from NW Romania, holding on to these features throughout its history. 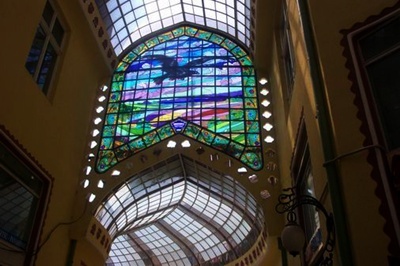 The town lies among the hills that divide and unify, in a armonious way, the Crişana Plain and the foot with hilly aspect of the Apuseni Mountains. 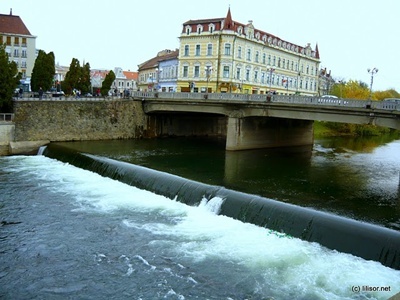 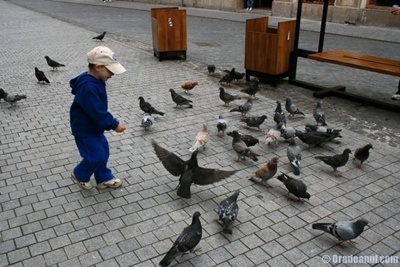 Located on the banks of the river Crisul Repede, river that divides the town in almost two equal halves, Oradea makes the connection to the Central-European and West-European world. 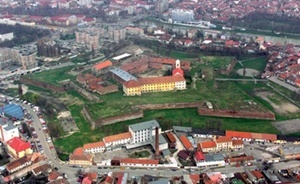 The Fortress of Oradea was erected at the end of the 11th century. 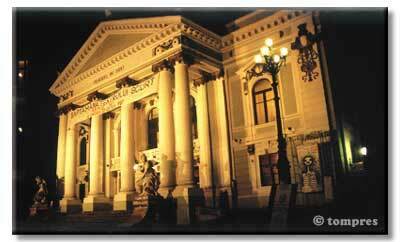 The State Theatre dominates the Ferdinand Square with its grandeur. 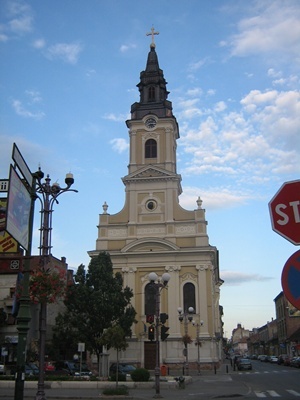 The Church of “Virgin Mary’s Falling Asleep”. 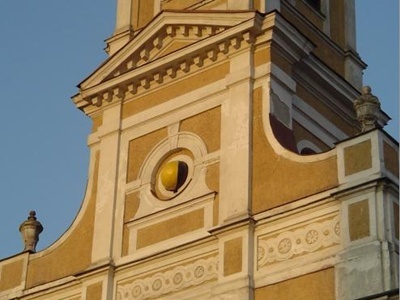 The nickname of “The Moon Church” comes from the mechanism that was installed on the church tower, the one that using a clock device has managed for such a long time to indicate exactly the phases of the moon, by a globe coloured in black and gold. 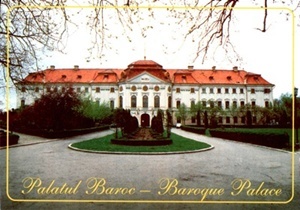 The fancy machinery was the work of clockmaker Georg Rueppe and was put in use in 1793.